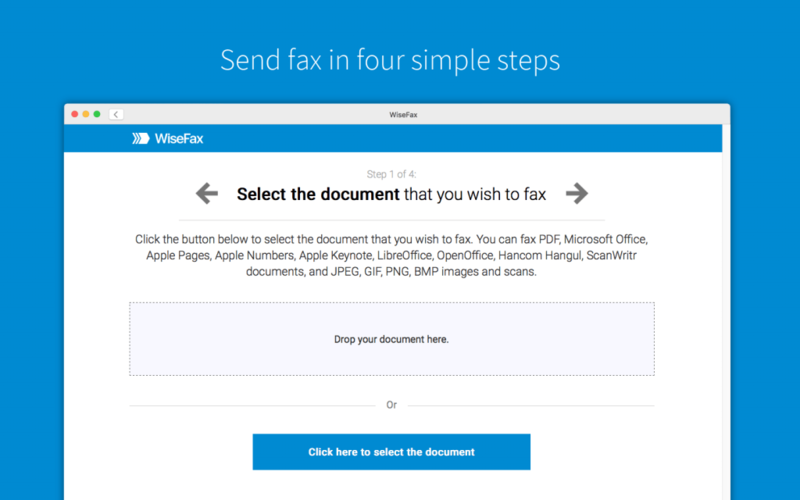 You can send fax from a Mac computer quickly and easily without subscription in just few simple steps. 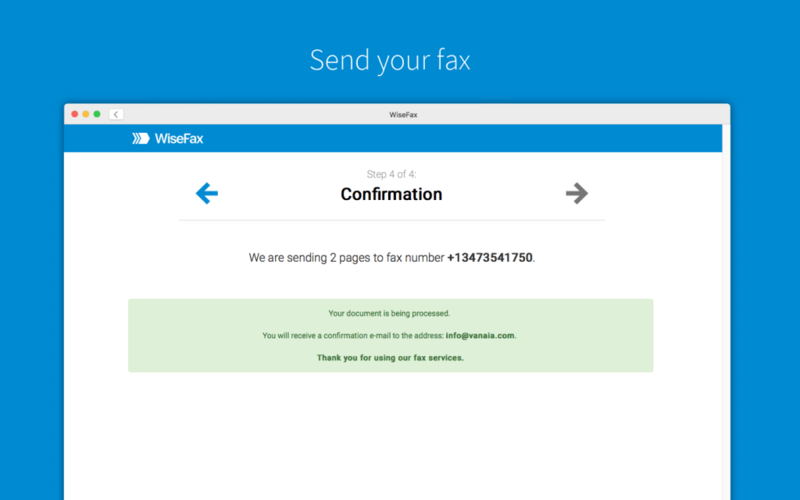 You can use WiseFax online service or WiseFax app for Mac. WiseFax app for Mac is available in Mac App Store for free. 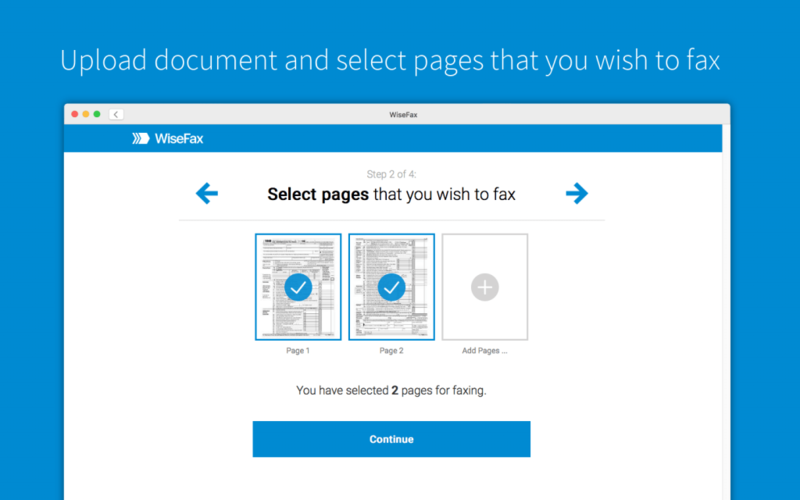 Using WiseFax you can quickly and easily send fax from a Mac. 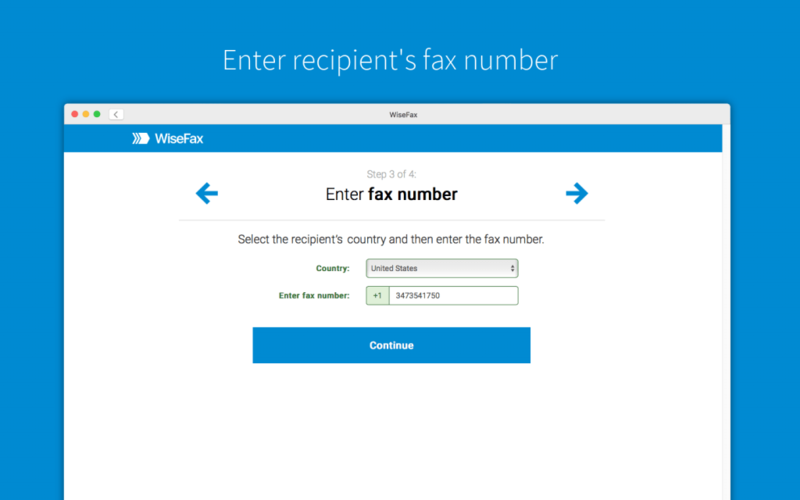 Simply visit the WiseFax website or install app and begin to send faxes. You don’t need subscription, because you only pay the sending service as you go. With no hidden fees. Quick, simple and transparent.